This quarter's SNCF magazine reviewed some beautiful products from L.S. Models of France. 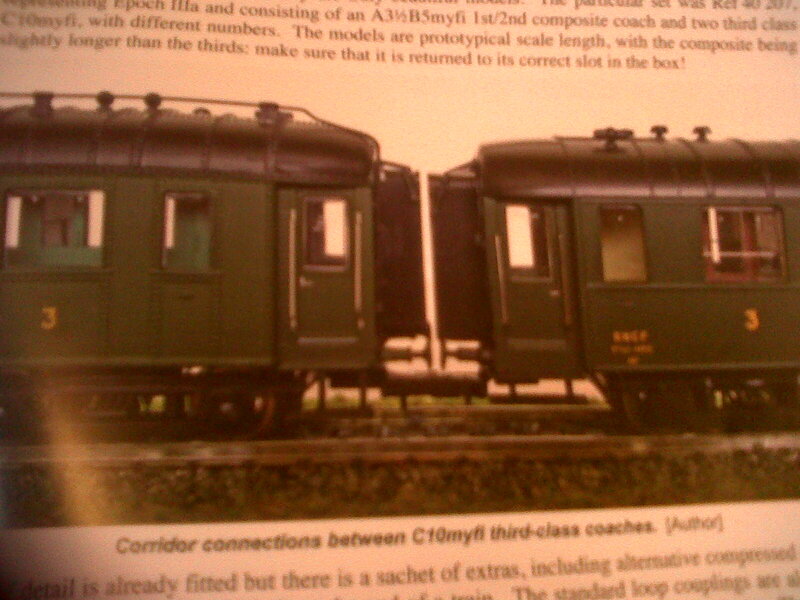 Look at the detail on these carriages. 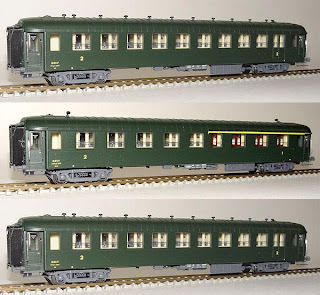 I particularly like the carriage connectors and the interior detail seen through the windows. 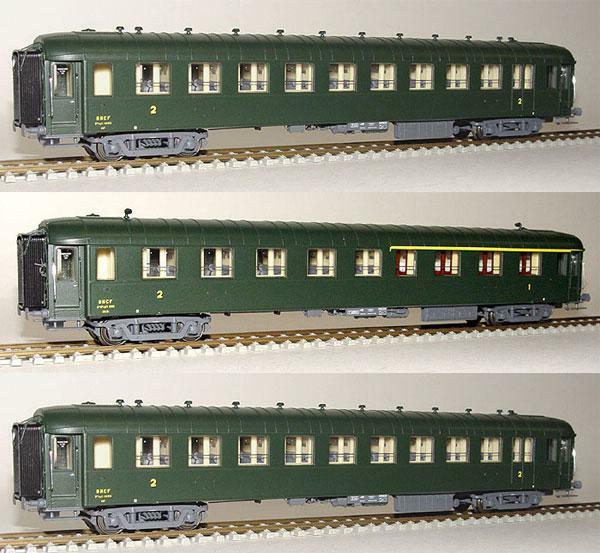 Anyway, I have my set of green SNCF coaches, so there is no need to buy any more - albeit the detail on the L.S. 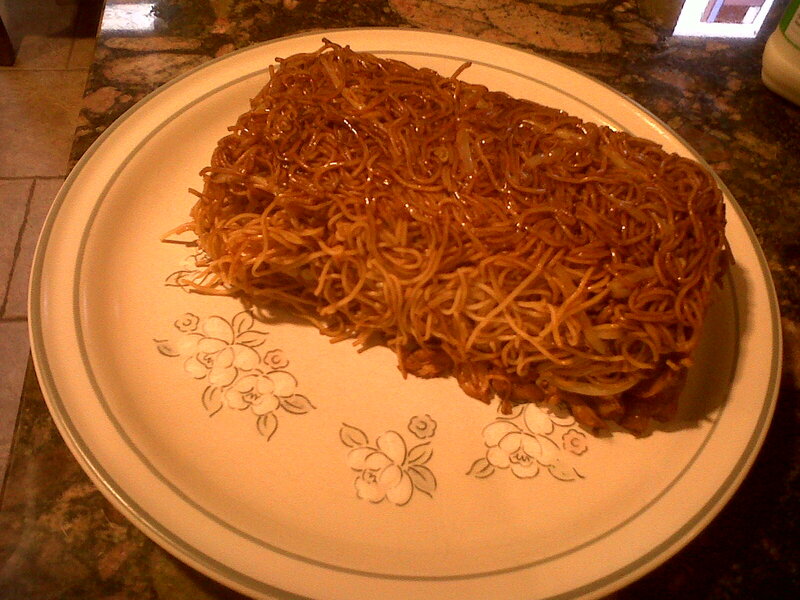 Models is vastly superior. 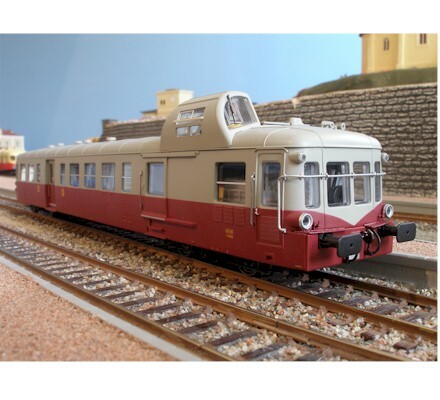 Look at the Picasso autocar from LS. 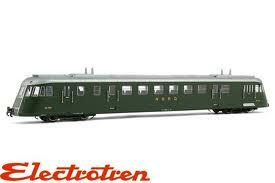 But, again, I have my autocar already. Today's listening: the pianist is Hakon Austbo, about whom I know nothing. Håkon Austbø (born October 22, 1948) is a Norwegian classical pianist, born in Kongsberg. He is also a professor at the Amsterdam conservatory. He was also an initiator and director of the LUCE project, which was founded to realise Scriabin's Clavier à Lumiere. Must find out more about the LUCE project. 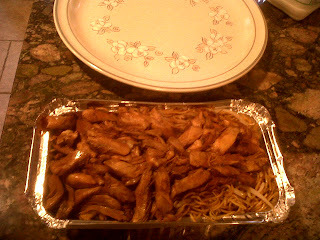 Chicken Chow Mein from local Chinese take-away. Couldn't fault it.